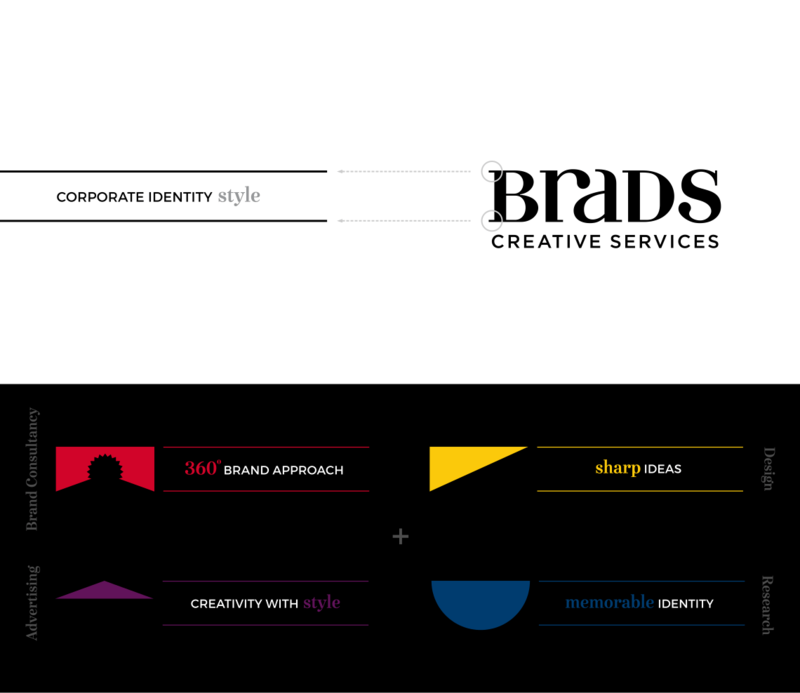 The name of the company simply comes from Branding & Ads. 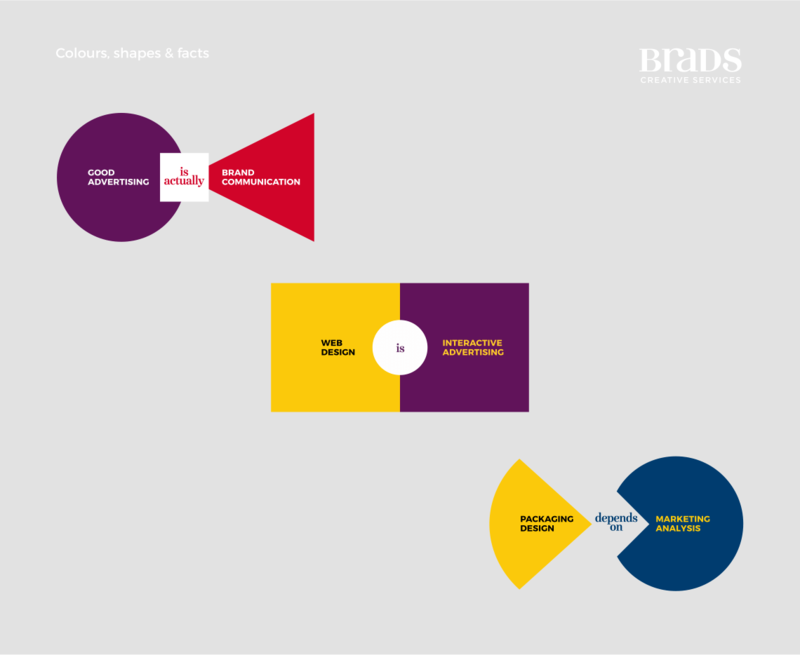 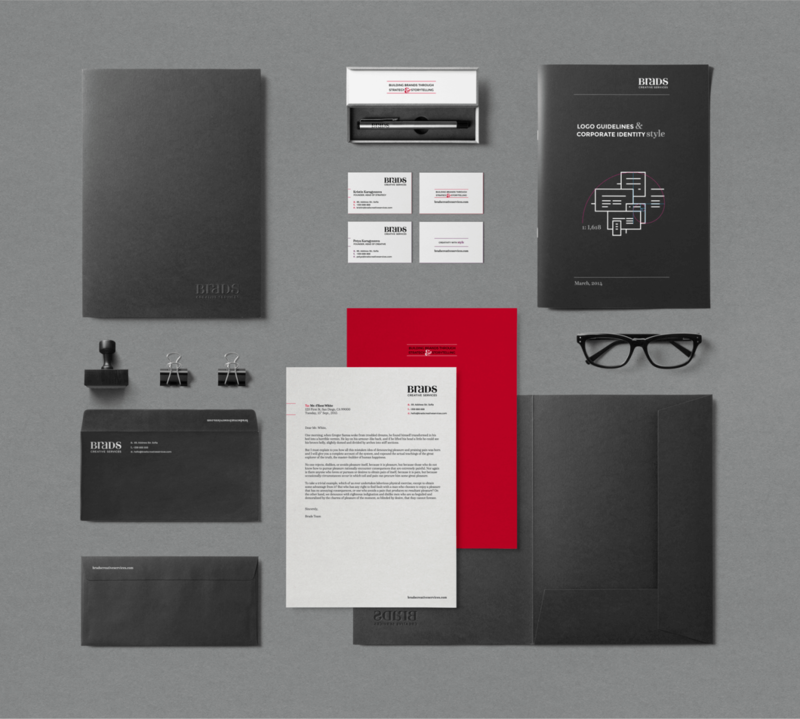 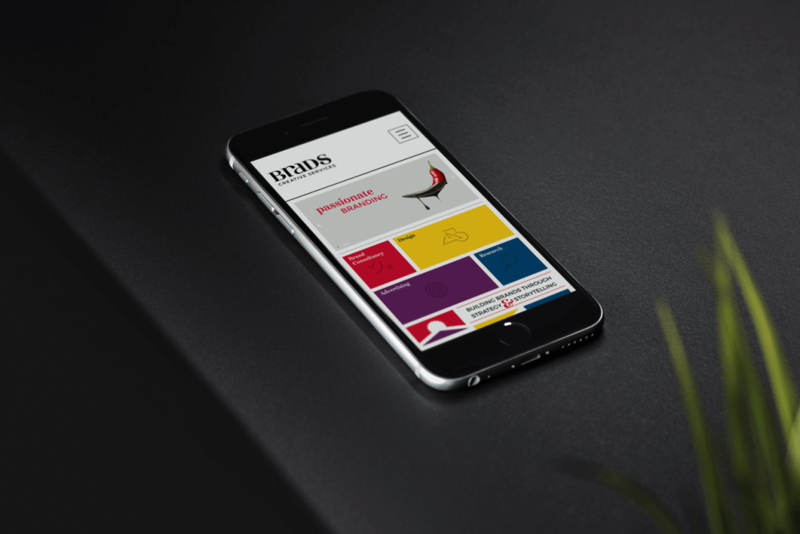 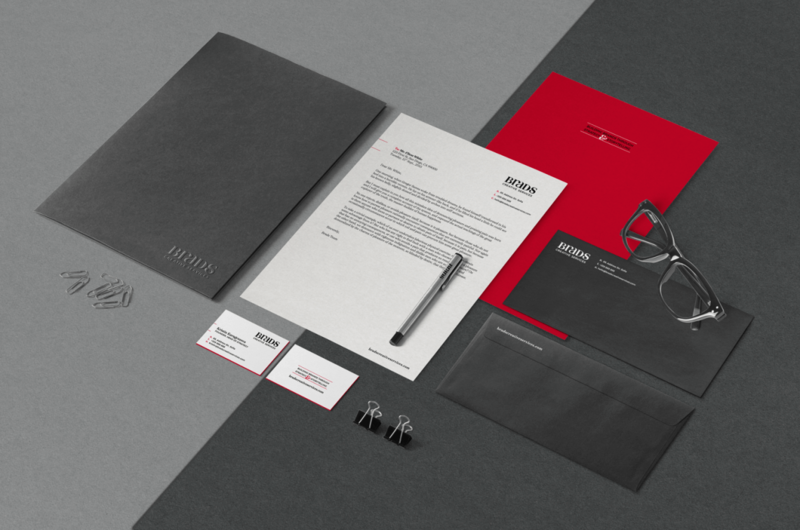 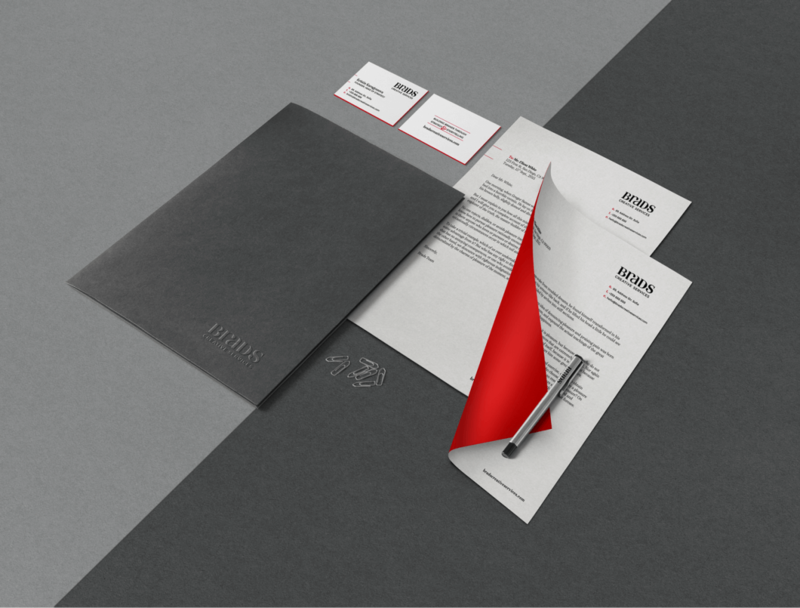 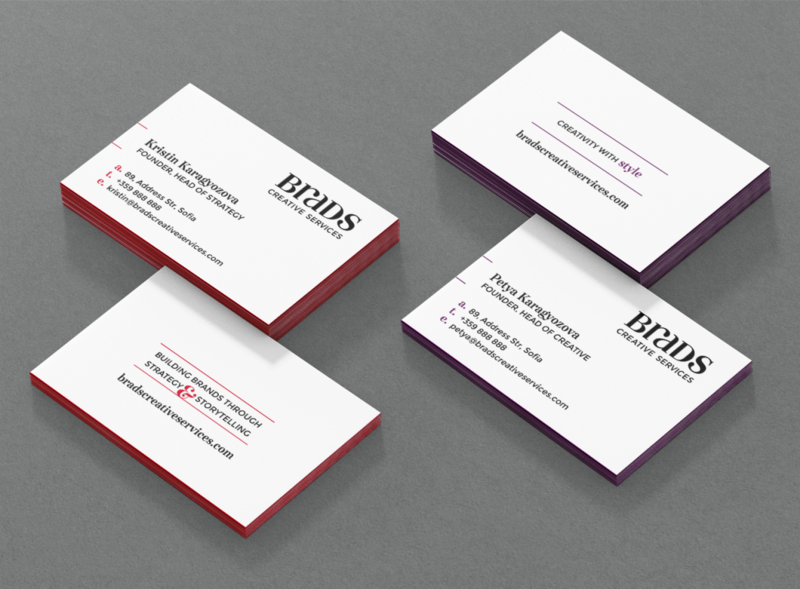 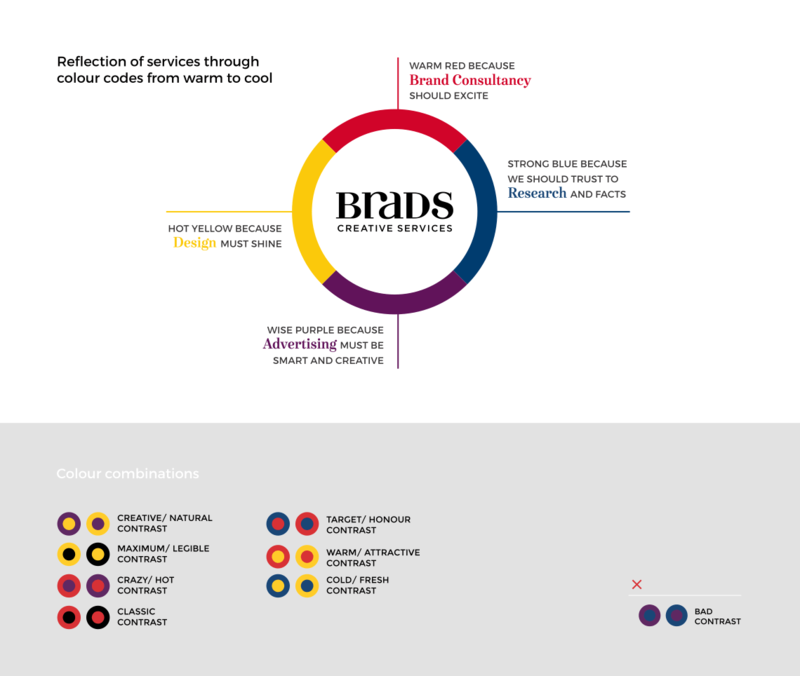 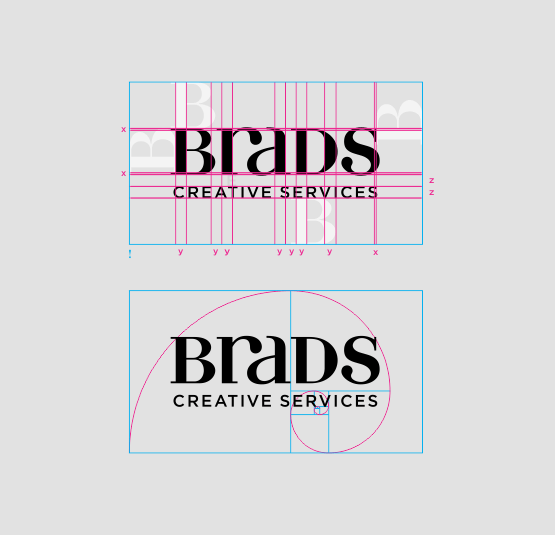 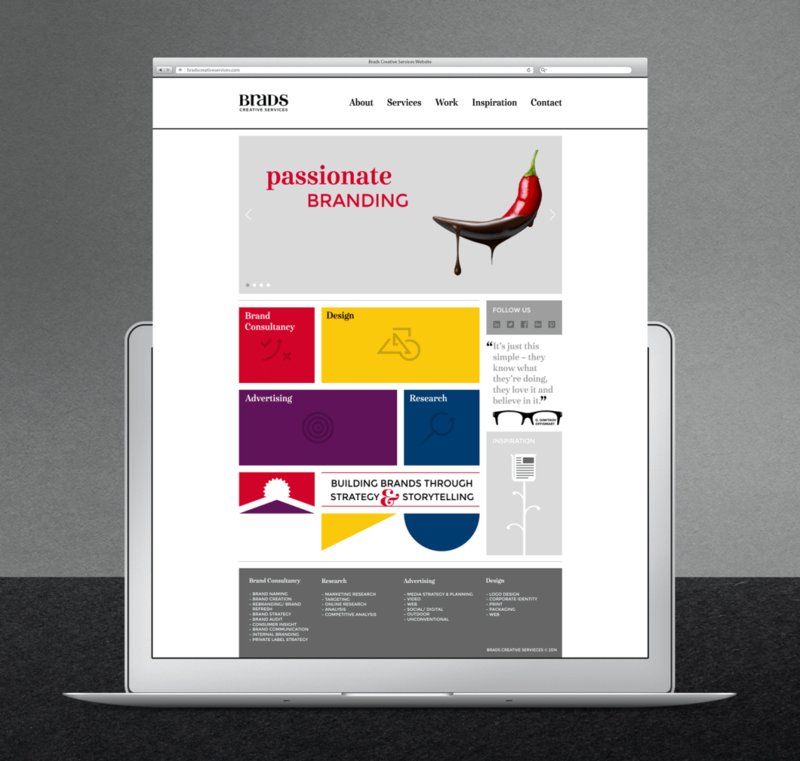 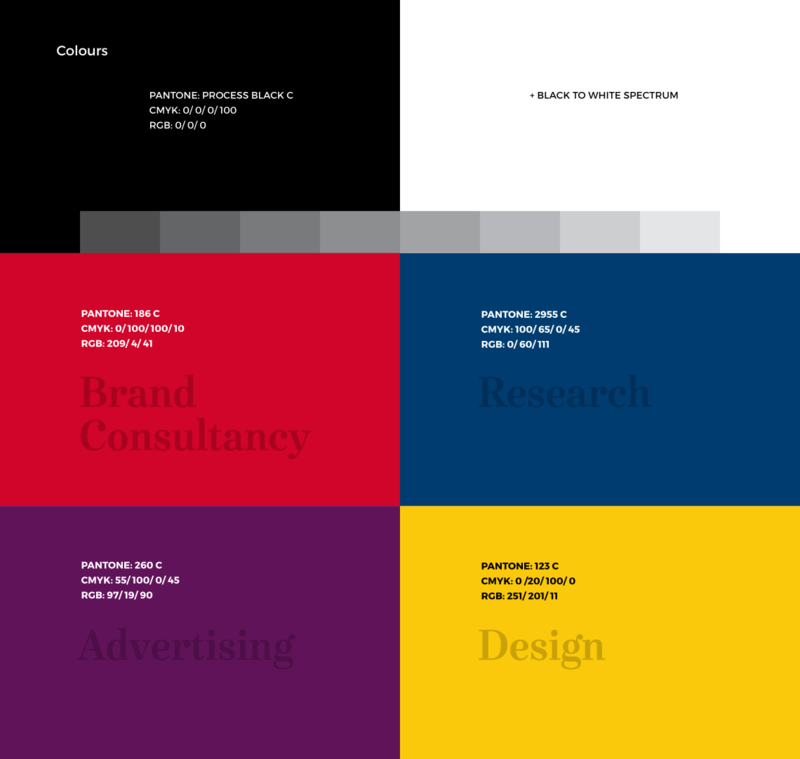 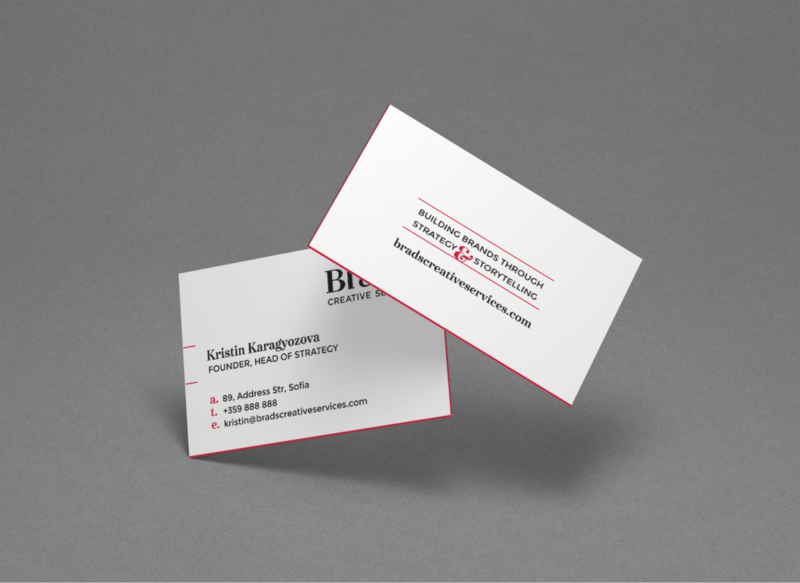 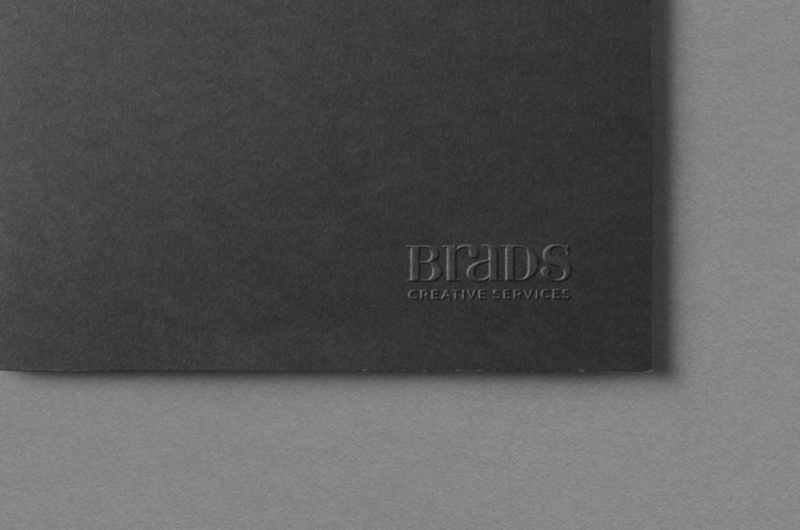 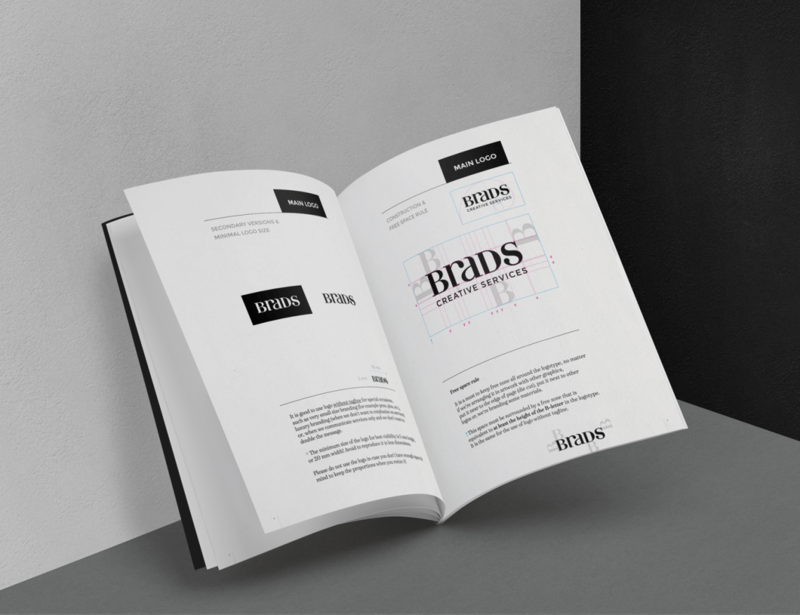 Brads is a branding and advertising consultancy agency founded by young, well educated people. 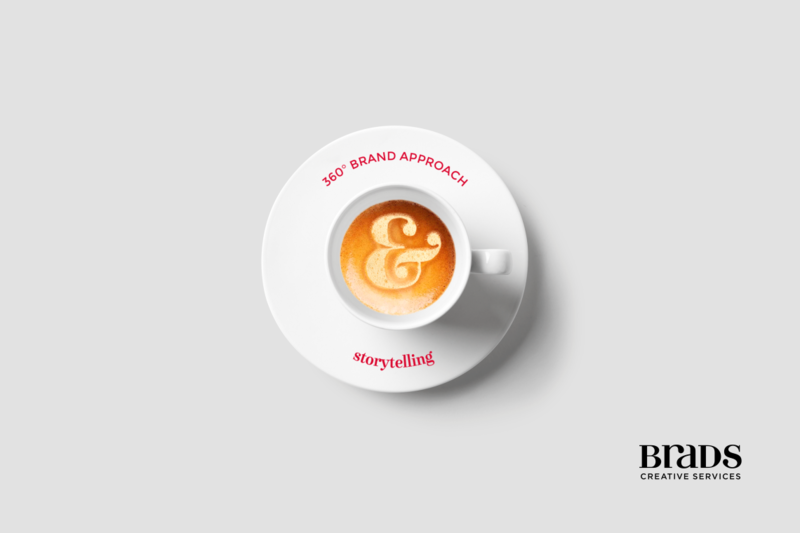 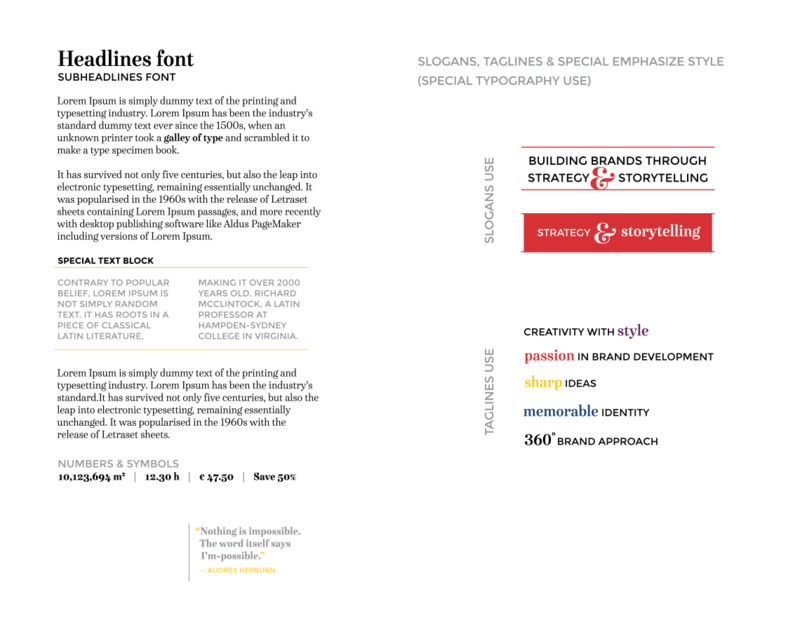 They believe in the power of creative thinking, the value of storytelling and are passionate about strategy. 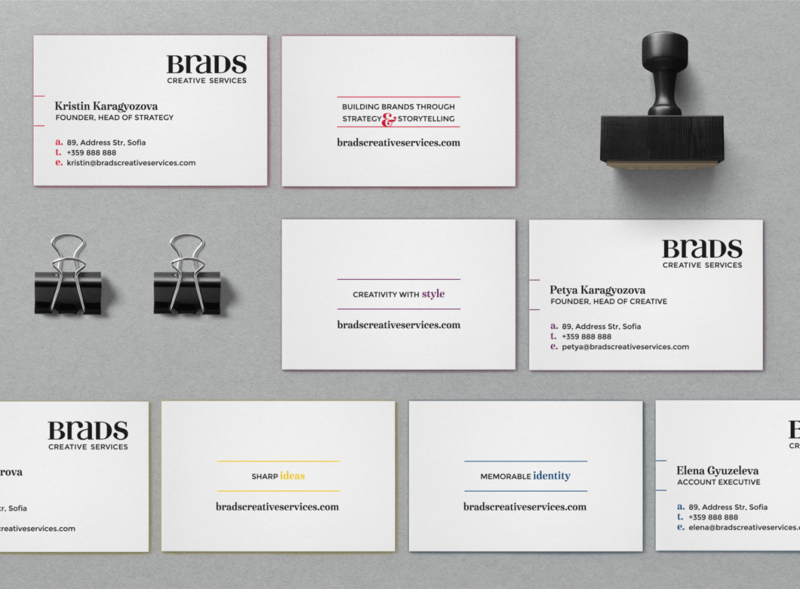 Therefore, I admire their striving to make things professionally as they should be. 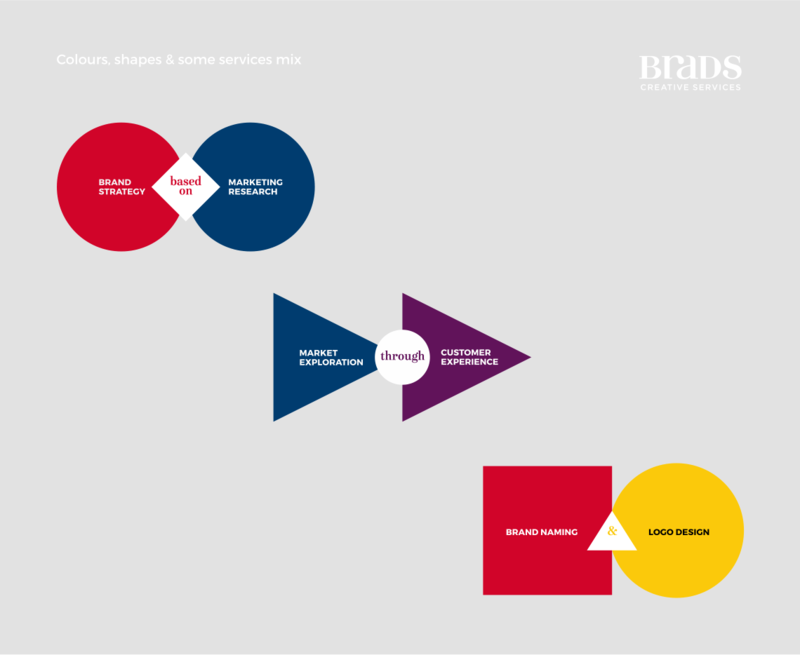 without author's name and link to this site.